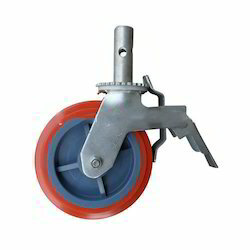 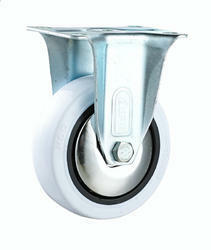 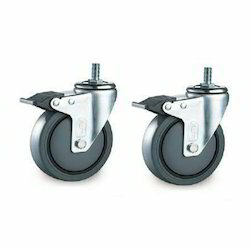 We are the manufacturer and trader of HOD Castor Wheels, Light Duty Caster Wheels, Medium Duty Caster Wheels, Medium Heavy Duty Caster Wheels, Heavy Duty Caster Wheels, Extra Heavy Duty Caster Wheels, Pneumatic Caster Wheels, Small Size Caster Wheels, Hospital and Medical Caster Wheels, Spring Loaded Caster Wheels, Shock Absorbing Caster, Furniture Caster wheels, Shopping Cart Caster Wheels, Trolley Wheels, Trolley and Hand Cart, Fabricated Rollers, Pallet Wheels, MS Fabricated Bracket, Solid Rubber Wheel, Nylon Pallet Wheels, Casters Wheels and Basket Trolley. 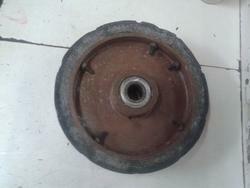 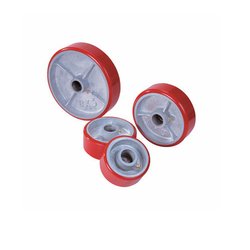 Backed with huge technical expertise and professional experience we bring to our clients for Medium Heavy Duty Caster Wheels. 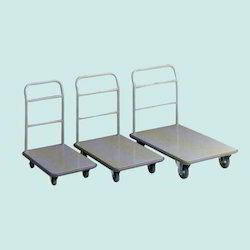 These are in tandem with various quality standards. 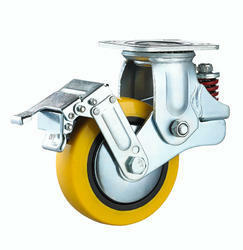 Prevalent in the industrial applications, all these products at competitive prices. 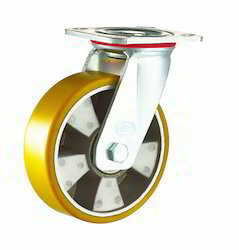 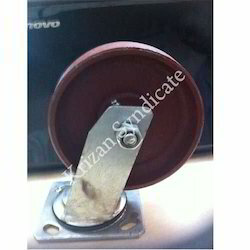 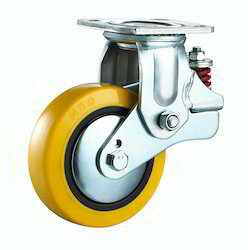 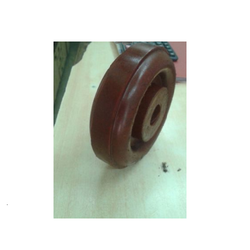 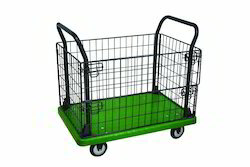 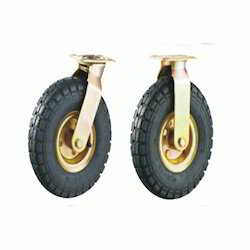 We provide our clients with our another sophisticated and durable rage of Trolley Wheels that are being mounted on trolleys to bear heavy loads and provide optimum tensile strength to the trolleys’ wheels. 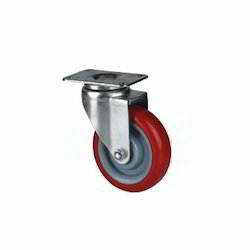 We provide our clients with heavy duty Rollers that add an extra edge to the furniture or any system that is being placed to the floor. 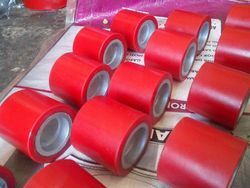 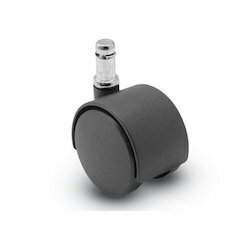 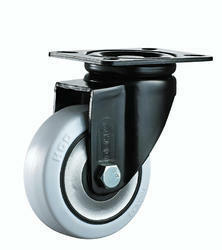 Moreover, these rollers helps protect the floor from getting any scratch by the furniture these are installed to. 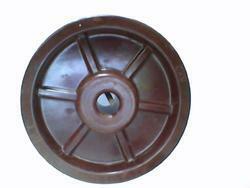 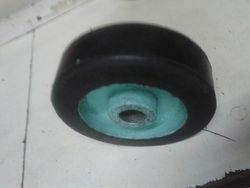 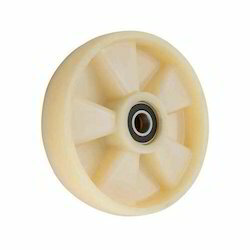 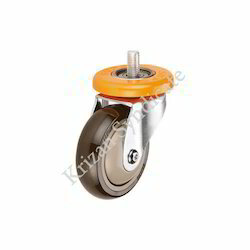 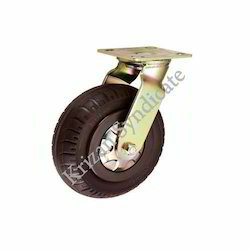 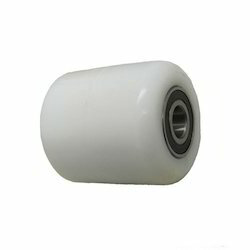 We are a leading Manufacturer of tube tyre (tt) caster wheels, c i pu wheel, polypropylene (pp white) caster wheels and polyurethane (pu grey) caster wheels from Mumbai, India.